MISSISAUGA, Ontario — In an effort to get back to running up front on a weekly basis, Josh Stade will be taking his Pro Late Model program in a different direction for 2019. 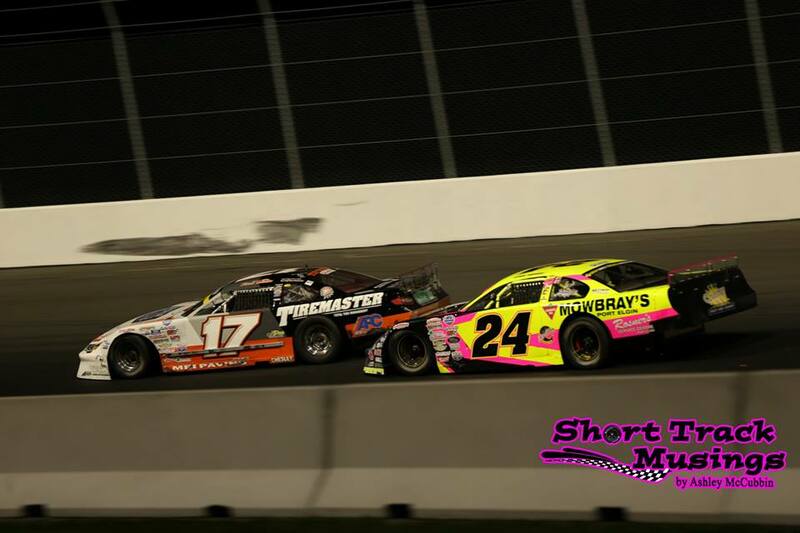 Last season, Stade placed 13th in the year-end APC Auto Parts United Late Models of Ontario Series, with just two top-10’s in the nine races. In contrast, he was able to score three top-10’s in 2017, and three top-10’s with a top-five in 2016. “The goal is obviously to finish strong,” he commented. “Everybody races to do as well as they can. We have a lot of great sponsor support and we’ve kind of been in a slump in the last few years. I came out the first APC Series season, did really well, finished races strong and was knocking on doors. 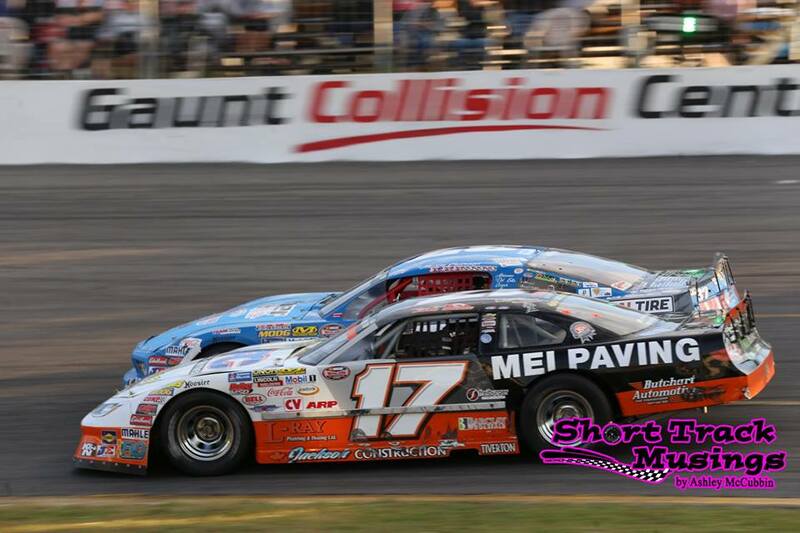 On top of running the full APC Series tour, Stade has committed to Sauble Speedway’s new Pro Late Model division. 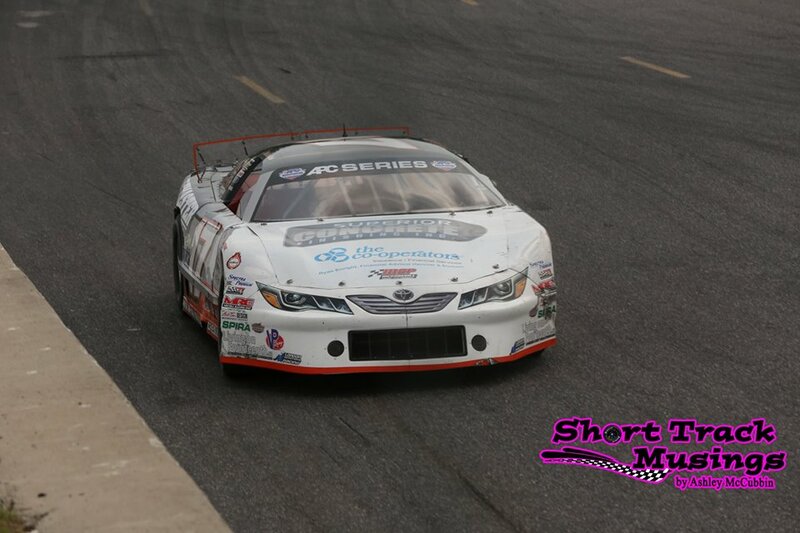 It marks no surprise, being his home track and being a two-time Limited Late Model track champion. 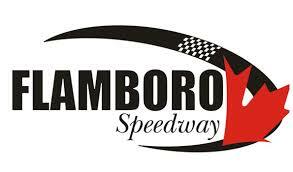 Being able to chase down the success won’t be easy, though, as the roster for both Sauble Speedway and the APC Series has continued to grow through the off-season. For me, personally, I do not drive myself so I honestly am unable to get out to Full Throttle to get around talking to the drivers as I would hope to. That said, I do want the website to have coverage ranging from all the tracks and series in Ontario and welcome drivers to reach out to me for interviews for featured articles.